According to the U.S. Census Bureau, College Station ranks No. 1 in Texas for the highest percentage of people who bike to work. Thanks to the city’s pro-bicycling policies and programs, College Station was one of only three Texas cities to be designated as a Bicycle Friendly Community by the League of American Bicyclists in 2011. State law allows bicyclists to ride on any public street, unless posted otherwise. College Station has several bicycle facilities that improve connectivity and access, including bike lanes, bike routes and multi-use paths. 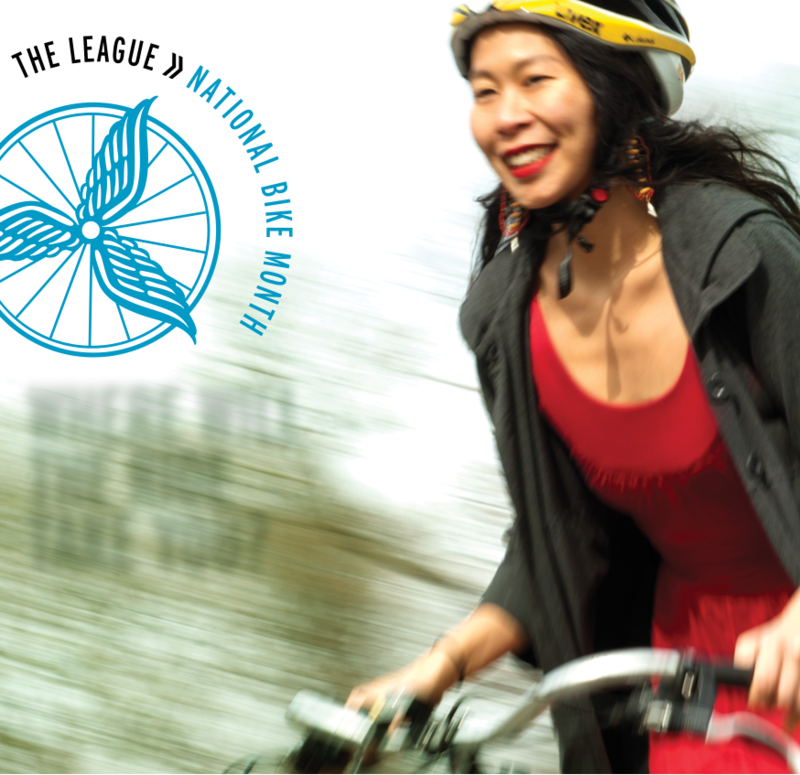 We have 33 miles of bike lanes, 59 miles of bike routes and 8 miles of multi-use paths, with more on the way. To help you navigate College Station on your bike, the city has published a bike map that identifies bike facilities and trails near you, and provides general guidance on bike use. Click here to download the map, or drop by College Station City Hall to pick up a printed copy. If you’re a little intimidated by the thought of biking across town, it might be a good idea to take the city’s Bicycle Essentials Course on Saturday, May 11 from 9 a.m.- noon at Texas A&M’s Transit Building. The course will give you the confidence you need to ride safely and legally in traffic or on the trail. Participants will learn basic bike skills, crash avoidance techniques, bicycle safety checks and how to fix flat tires. The curriculum blends classroom instruction, parking lot practice and on-road riding in traffic. Anyone over the age of 14 can participate for a $20 fee, and a bicycle and helmet is required. To register, visit rectrac.cstx.gov and enter 195001 into the Activity Number Search box. Learn the rules of the road. Bicyclists have the same rights and responsibilities as motorists. Obey traffic laws. Bicyclists are required to come to a complete stop at stop signs and red signal lights. Use hand signals when turning and stopping to tell motorists what you intend to do. Respect pedestrians’ rights. Pedestrians on sidewalks and in crosswalks have the right-of-way. Never ride against traffic. Motorists and pedestrians are not looking for bicyclists riding against traffic on the wrong side of the road. Ride in the same direction as the flow of traffic, even on sidewalks. Wear a helmet. Helmets greatly reduce the risk of head injury and death. For more information about biking in College Station, go to cstx.gov/bikepedgreenways or contact me at 979-764-3674 or vgarza@cstx.gov. What are your thoughts and ideas about bicycling in College Station? This entry was posted on May 7, 2013 by City of College Station. It was filed under Planning & Development, Public Communications and was tagged with bicycling, bike trails, greenways, Mobility.